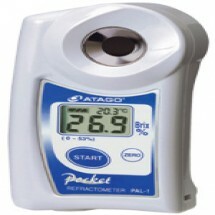 It hasmore functions than a simple handheld refractometer and at the same time is more cost-effective than adesktop unit. 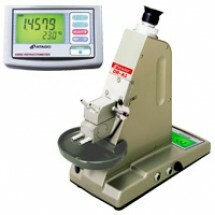 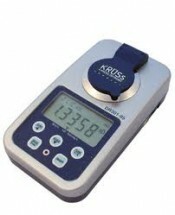 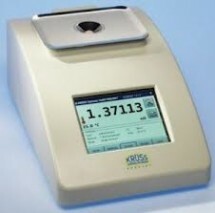 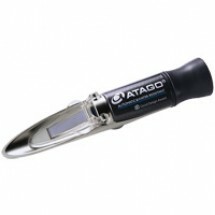 Manual handheld refractometers are for fast , easy to use and very sturdy. 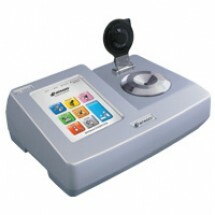 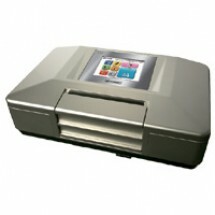 An intuitive touchscreen presents a clear overview of all data and functions and the integrated SQL database stores all data and allows external access via a network or standalone PC.